In the previous post, we explored several critical conversation points for potential missionaries and their pastors as individuals consider their calling towards missions. God regularly affirms ministry callings through the affirmation and recognition of shepherds appointed to keep watch over the flock, and missions is no different. This all assumes, of course, a real, organic connection to the community and life of a local church. 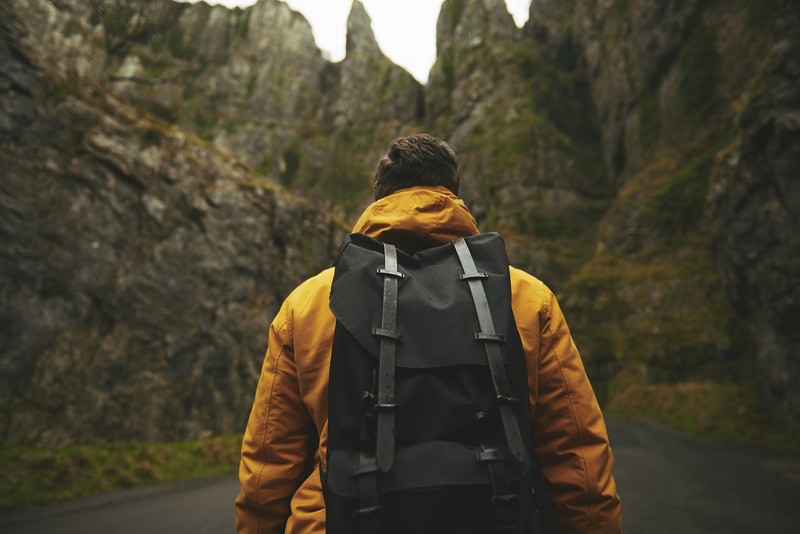 Unfortunately, far too often, wide-eyed young believers with a passion for new cultures dive headlong into missions without patiently focusing on present areas of faithfulness first. The potential results can be burnout, failure from lack of preparation, or worse, hypocrisy. If you are sensing a growing desire to take the gospel to the least-reached, stir it up and pursue opportunities to invest your life in God’s global mission. But don’t do so without attending to at least these three areas of responsibility first. The New Testament depicts the church as a distinct community—one that add members (Acts 2:47), remove members (1 Corinthians 5:4-5), or gathers together to confront (Matthew 18:17). And when Paul calls the church a “body” in Ephesians 4, he implies that there is real commitment and accountability. From this we deduce that membership isn’t just a modern notion or a mere formality; it’s a covenantal obligation. If you have not yet officially joined your church, explore your church’s membership process. Commit to God’s people before you ask them to commit to you. Perhaps you don’t have the kind of relationship with your church that you’ve been reading about. If so, don’t lose heart. God uses imperfect people and imperfect churches. If your church does not send missionaries, pray that your situation will spark a burden for missions and seek to offer solutions rather than giving critiques. If perhaps you feel that your church does not have the marks of a biblical church, do not consider leaving until you’ve spoken with your pastors, prayed, evaluated the legitimacy of your concerns, and found a better, alternative church. Honor the church as the bride for whom Christ bled and died (Ephesians 5:25), and trust God. In turn, expect in faith that your desire for ministry, in so far as you are obedient to the Lord, is a godly desire he intends to bless (cf. 1 Timothy 3:1, 2 Thessalonians 1:11). Are you involved in your church? Remember that missions is about both exporting the gospel and exporting local churches worldwide. Your history of serving the local church reflects on your ability to carry forward the church as God’s vehicle for mission. According to the Apostle Paul, widows only qualify for church benevolence if they have a track record of meeting others’ needs in the body through acts of service (1 Timothy 5:9-10). How much more should this standard apply to those seeking church financial support as missionaries! If you’ve served faithfully in the local church, rejoice—God is already using you. But if you don’t have a history of faithfully serving the local church, it’s doubtful that trajectory will change once you deploy overseas. Perhaps you’ve heard the “747 principle”—the idea that no one becomes a missionary in midair before they step off a plane and onto the field. The principle holds for anyone contemplating cross-cultural ministry. The gospel propels us to the ends of the earth, but evangelism also begins at the breakfast table. Do you share your faith with friends, neighbors, strangers, and people of other cultures? Are you faithfully discipling your own family and children? The gospel propels us to the ends of the earth, but evangelism also begins at the breakfast table. Before being sent in Acts 13, Paul and Barnabas were already involved in evangelism and discipleship activity through the church in Antioch (Acts 11:19-30). Reflect honestly and use your present ministry activity to assess your future missionary fitness. Consider how God has already used you. Critically evaluate your wiring, spiritual gifts, and past experiences as a gauge of your likeliness to flourish as a pioneering, frontlines gospel worker. The bottom line is that “he who is faithful in a very little thing is faithful also in much” (Luke 16:10). If we desire that God would entrust us with the “much” of missions, let us first pursue faithfulness in the ordinary. If you are a follower of Christ, recall that you died with him and have been raised to a new life under his lordship. 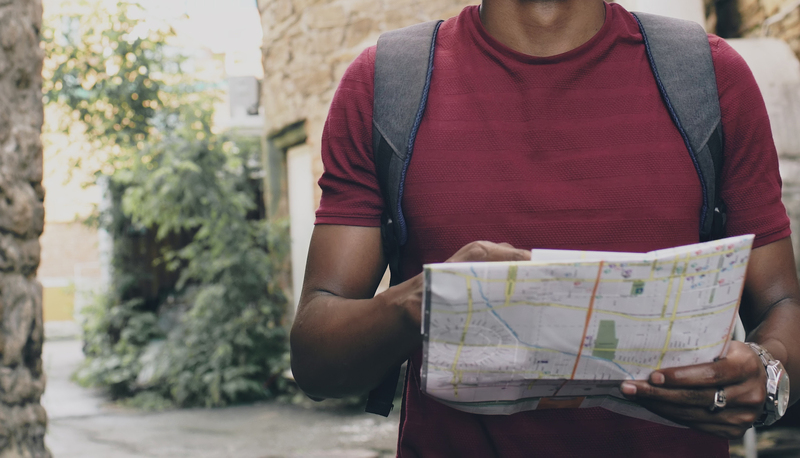 Editor’s Note: This article is the fifth and final part in a series covering the basics of missions adapted from ABWE’s Guide for the Journey resource. 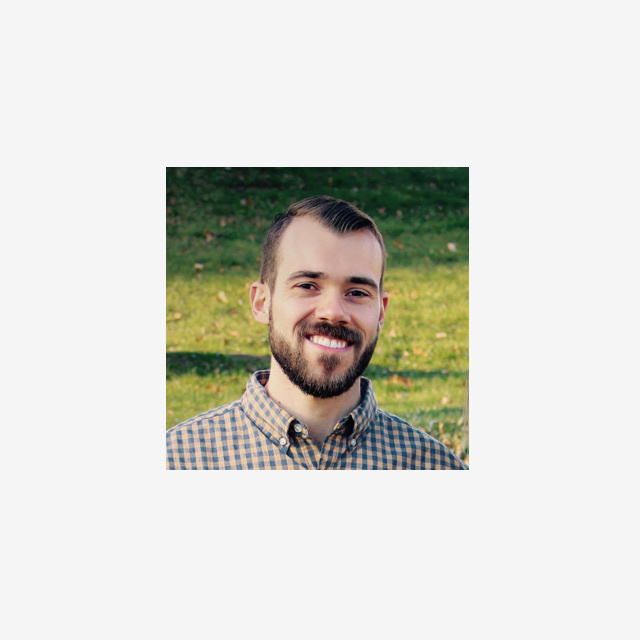 Alex Kocman is the Director of Advancement and Mobilization for ABWE, guiding new missionaries and their churches through the sending process and serving ABWE’s ministry partners. He writes for Message Magazine and co-hosts The Missions Podcast. After earning his M.A. in Communication and B.S. in Biblical Studies, he served as an online apologetics instructor with Liberty University and a youth pastor in Pennsylvania, where he now resides with his wife, son, and daughter. Read his blog or follow him on Twitter.